Worldwide icon-chevron-right North America icon-chevron-right United States icon-chevron-right California icon-chevron-right Los Angeles icon-chevron-right Free things to do for New Year’s in L.A.
Free things to do for New Year’s in L.A.
Avoid excessive cover fees and price gouged dinner reservations with the best free New Year’s events in L.A.
We’re as excited about the New Year as anyone. But you know what we’re not looking forward to? New Year’s Eve parties that charge $30 at the door. Prix-fixe dinners at restaurants that don’t care if you ever come back again. Sure, we want to send off 2018 in style, but we also don’t want to break the bank. 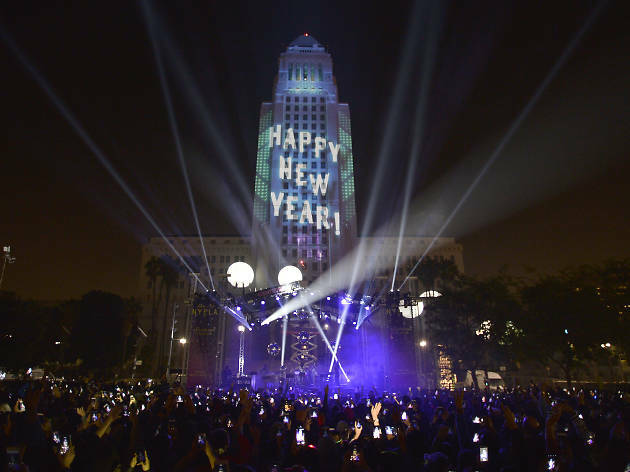 So let’s all take up an early resolution: to take advantage of the amazing, free New Year’s Day and New Year’s Eve events in L.A.
Grand Park promises to be one of the most family-friendly—and affordable—NYE destinations in the city. 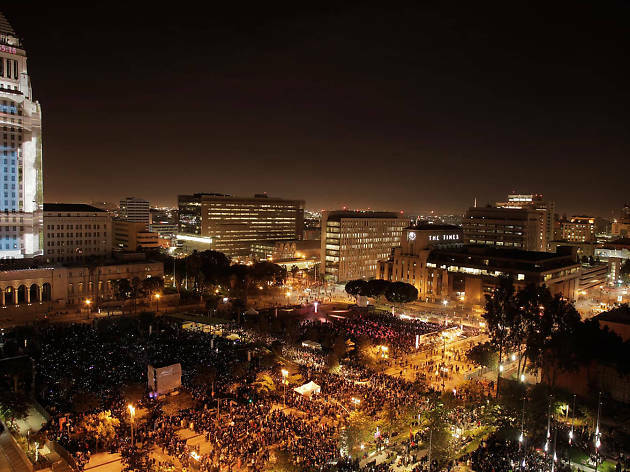 Flanked by the Music Center and City Hall, every inch of this three-block greenspace will be covered in culture, including City Hall, which will be used as a 22-story canvas for 3-D projections, including a midnight countdown. 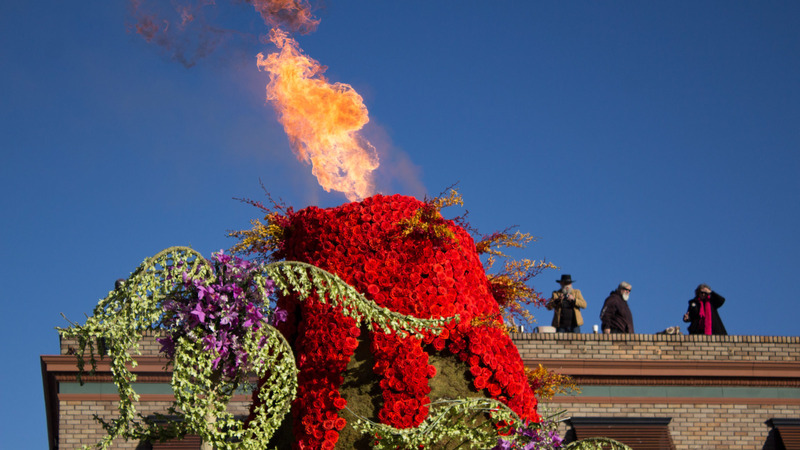 The first Rose Parade in 1890 was staged to show off California’s sun-kissed climate. 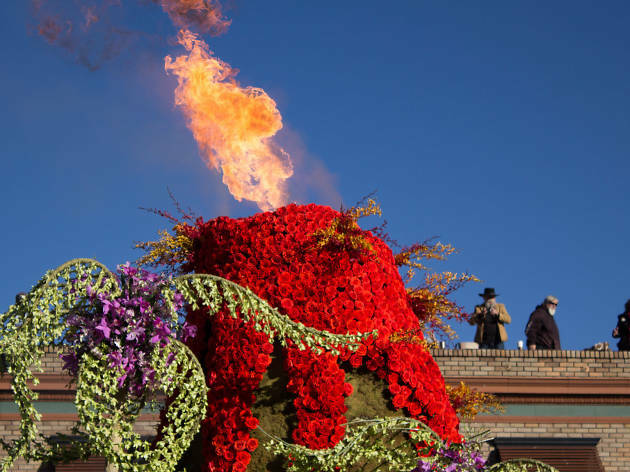 The tradition is still going strong, complete with elaborate floral floats, musical performances and marching bands, but the celebration now draws more than a million spectators who line the streets of Pasadena. Bleacher seats are available for over $50, but you can grab a spot on the sidewalk for free. People traditionally camp out overnight, but if you’d rather show up the morning of, head east of Lake Avenue and you’ll have an easier time. 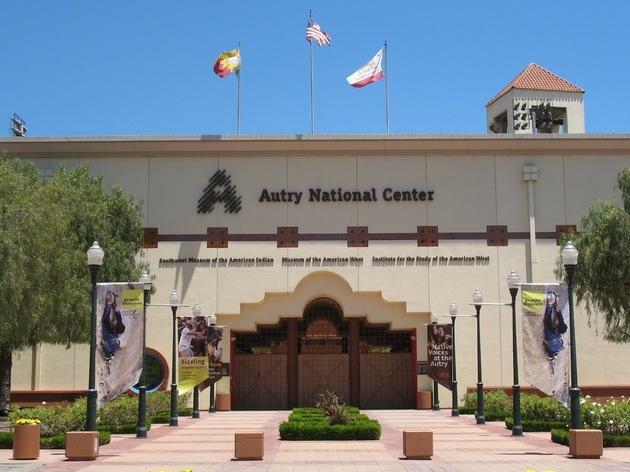 You might expect this Griffith Park museum to be a kitschy exploration of the life and works of famous singing cowboy Gene Autry. 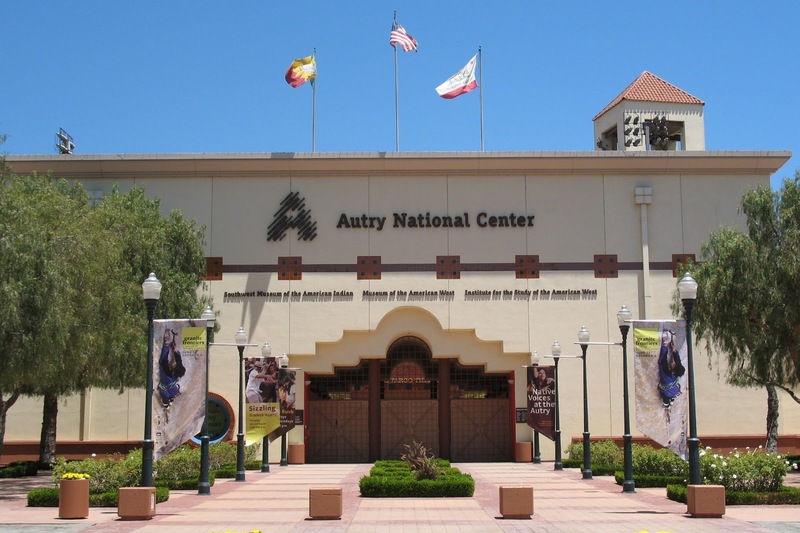 However, though there’s often some sort of Autry memorabilia on display in the foyer, it’s actually a very engaging exploration of the West, outlining its history and detailing the myths that came to surround it. And lucky for you, admission is free every year on New Year’s Day. 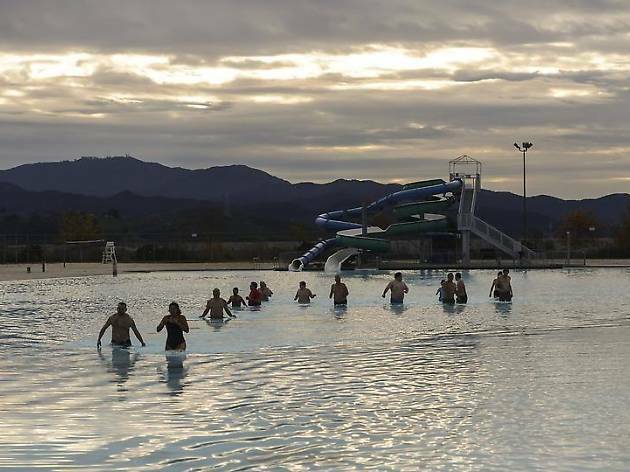 Swimmers across the city will take to the not-so-icy waters for the annual Polar Bear Plunge. Water and air temperatures on New Year’s Day typically hover around 60 degrees, which is Arctic enough if you ask us. 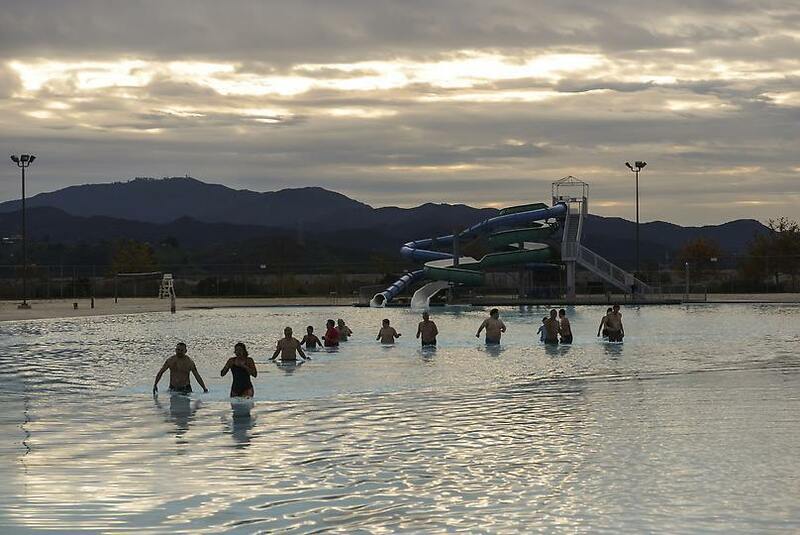 Spectate or dive in during meet-ups at Cabrillo Beach, Hansen Dam, Venice Beach and Huntington Beach, among others. 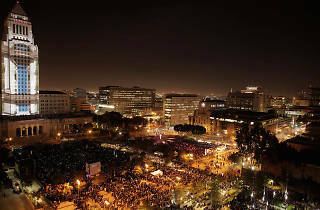 New Year’s Eve fireworks in L.A. 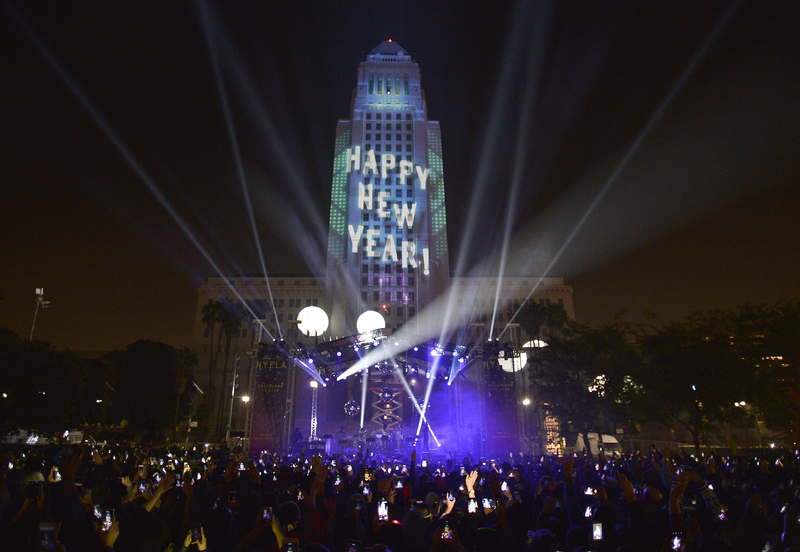 There are firework shows taking place all across L.A. on New Year’s Eve. Some require a ticket, but not all of them. And even the ones that do (like Disneyland), can be seen from outside the ticketed area. 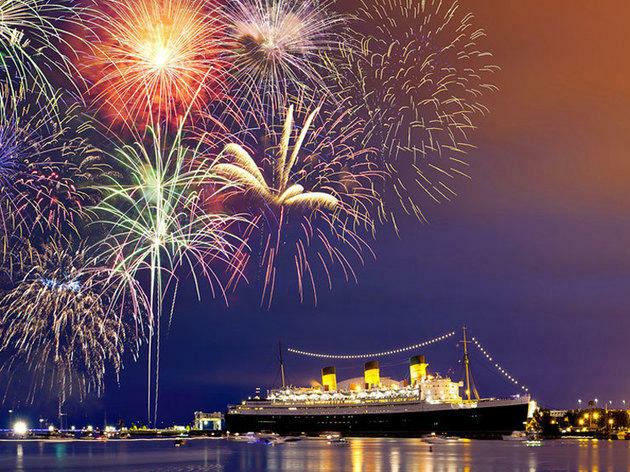 Check out our list of firework shows and recommended viewing spots. 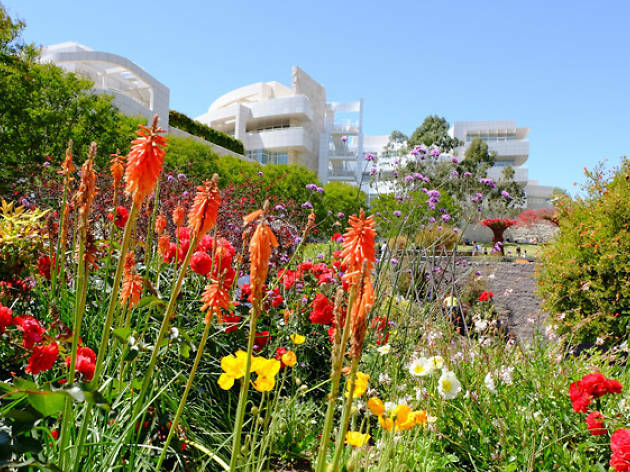 Looking for more free things to do? 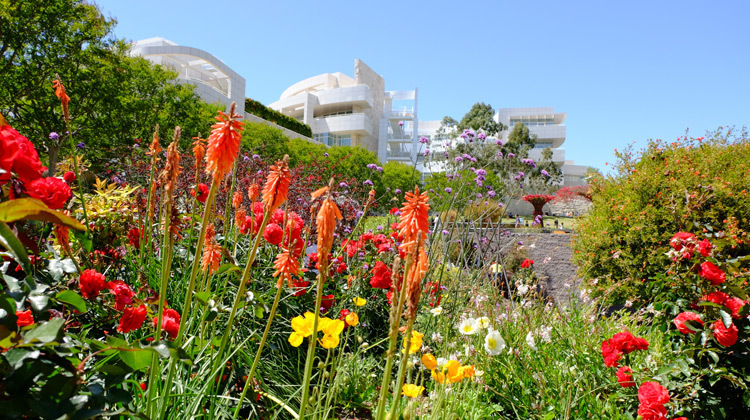 Use this guide to find free things to do in L.A. when you need a budget-friendly day out.